A car’s steering wheel is one of the main points of control that a driver has at his disposal. It is crucial to ensure the functionality of a car’s steering system because when it doesn’t work right, it will compromise the safety of the driver and all passengers in the car. 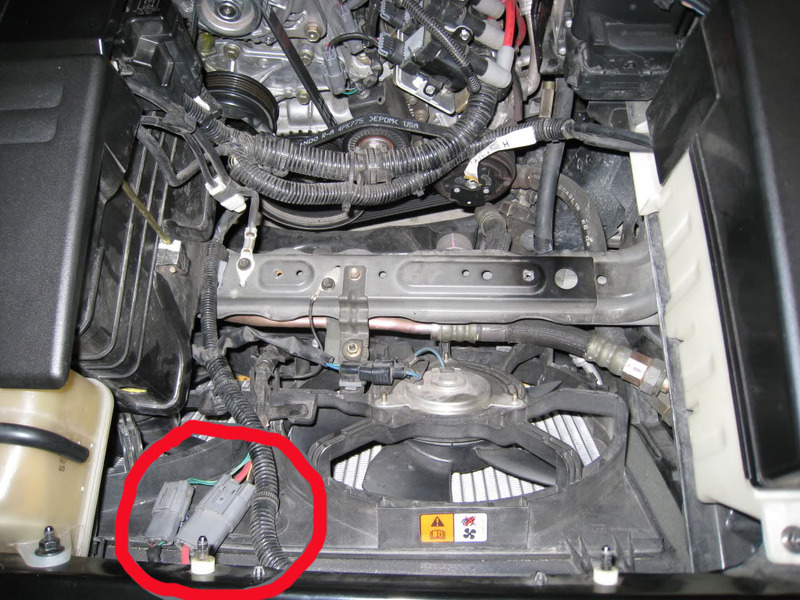 There are subtle signs of a problematic steering system to which one has to be sensitive. Sometimes, a car seems to show left and right turning radii which are significantly dissimilar in size. This means that one wheel turns with a greater angle compared to the other. This could get worse and spell unfortunate disaster in the near future. Some people might choose to ignore this, but there are instances when a steering wheel does not remain upright, even if the tires are already in a neutral position. This is a sign that a steering wheel has loosened its grip on the steering post. Of course, when left unchecked, the extreme of this is that the steering wheel comes off altogether, a clear danger on the road. A steering wheel is able to control how tires turn by means of a gearing system. 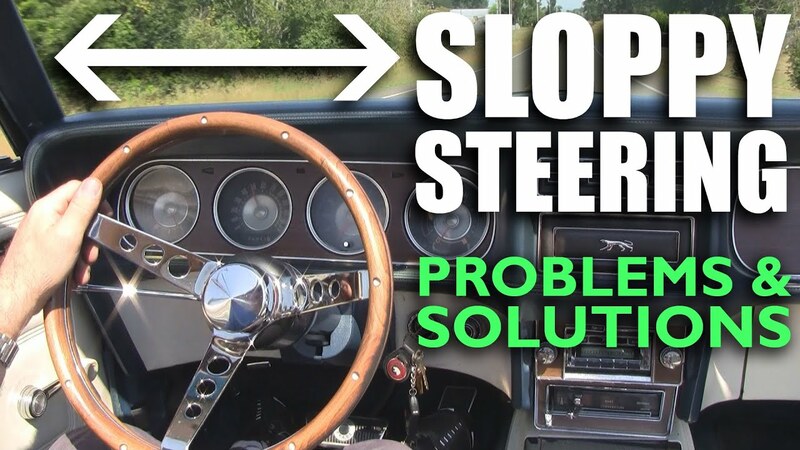 When a driver gets the feeling that he has to steer the wheel more times just to make the tires point in a chosen direction, this is a sign of delayed steering response. These issues have consequences that pose a danger to life. The truly safe car is one that has a service contract covering periodical check-ups to avert the escalation of small issues into huge, dangerous, and irreversible problems. Omega Auto Care Reviews is provider of auto protection plans that review and cover for breakdown repair costs not covered in vehicle warranties. For more on auto protection plans, read this blog.